Your symbolic adoption improves the live of lemurs either at LCF’s Myakka City Reserve or at Anjanaharibe-Sud Special Reserve (ASSR) in Madagascar. To review the thank-you gifts for various levels of adoption, please click back to the LCF website. 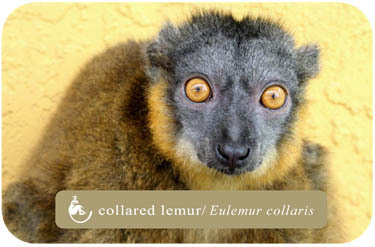 For more information, please email lcfservice@lemurreserve.org. To whom should we send the gift information? 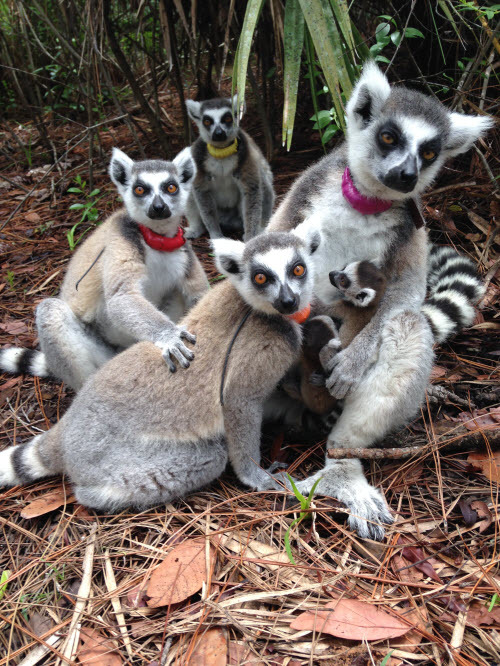 THE LEMUR CONSERVATION FOUNDATION IS A REGISTERED NONPROFIT IN THE STATE OF FLORIDA. (REGISTRATION# CH367268) A COPY OF THE OFFICIAL REGISTRATION AND FINANCIAL INFORMATION MAY BE OBTAINED FROM THE DIVISION OF CONSUMER SERVICES BY CALLING TOLL-FREE WITHIN THE STATE. 1-800-HELP-FLA (435-7352) OR BY CALLIING (850) 410-3800 FROM OUTSIDE THE STATE OF FLORIDA. REGISTRATION DOES NOT IMPLY ENDORSEMENT, APPROVAL, OR RECOMMENDATION BY THE STATE.